The University of Oregon’s new information technology leader will bring a strong background, meeting the needs of a complex, high-tech organization to bear when she takes on the role beginning May 1. 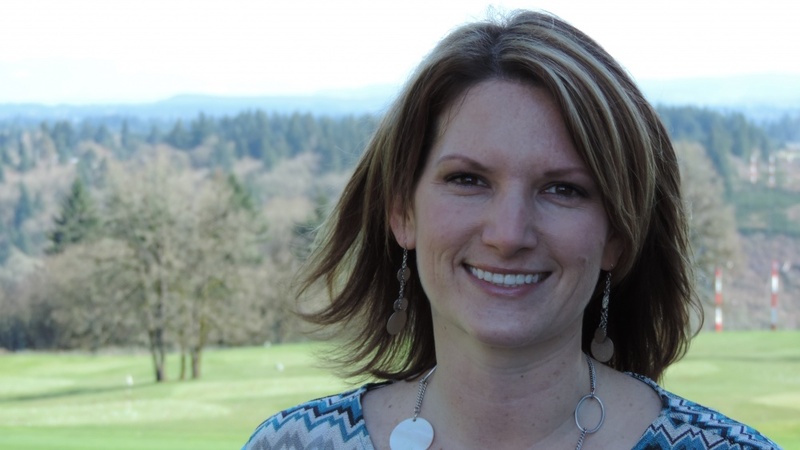 Jessie Minton, chosen as the UO’s new chief information officer and head of Information Services, will also bring knowledge of higher education in Oregon, joining UO from Oregon Health & Science University, where she has served since 2011. In her role at OHSU, Minton led the development and implementation of a five-year infrastructure strategy, along with many institution-wide changes to information technology processes and practices. Minton graduated from the UO in 2000 with a bachelor’s degree in anthropology and earned a master’s degree in management and organizational leadership from Warner Pacific College. At OHSU she most recently served as director of business operations and technical support services. Known for approaching projects with “a spirit of coordination and collaboration,” Minton implemented an encryption and network access control project for nearly 20,000 devices across research, health care and education units, designed and implemented a project management office for IT organization, and led performance improvement projects that reduced IT operating budgets by $2.1 million annually.